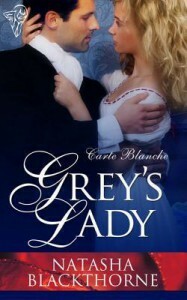 Grey's Lady is a delicious novella full of energy and strong characters. 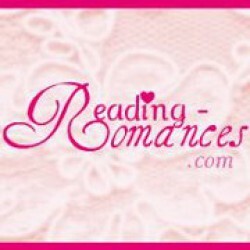 Beth and Grey are the perfect couple, both with a stubborn attitude and fighting for control. They have their disagreements, like every couple, except we don't know if they are a couple, and not even the characters do. This discussion is brought up since their first encounter and we see fireworks every time they decide not to agree. The sexual tension is in the air from start to finish.